A Career In Diving Was A Long Way From My Thoughts. I learned to dive in Cairns for my 40th Birthday, there were sixteen students in the class with one instructor and it was a character building experience. This experience made me understand the importance of small classes and set the foundation in making the Abyss Scuba Diving classes small and personal. Over the next 10 years, I did several thousand dives and slowly worked my way up through the ranks of divemasterto PADI Instructor. I found diving was a great way to escape the stresses of the corporate world. In 2000 I had a mid-life crisis and decided to leave the corporate world and open up Abyss Scuba Diving. So in May 2000 with the aid of my daughter Rachael Letts and someone, I had taught to dive a few years previous, Kellie Oldfield (Kellie was a student in my first open water dive course) we opened Abyss Scuba Diving in Ramsgate. 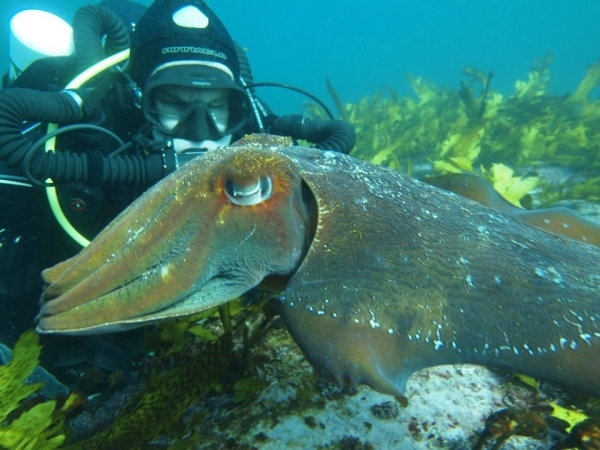 In the past 12 years, Abyss has grown to be the largest and most successful dive shops in Australia. 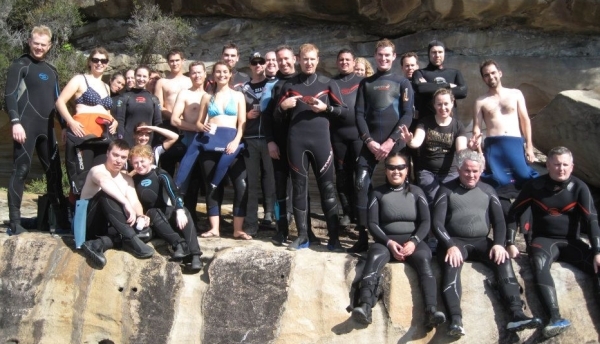 We have certified of 10,000 students, we are one of only 3 PADI Career Development Centres in Australia, we employ 8 full time staff and up to 20 staff on weekends. When the business began I was the only instructor on staff and taught all every course, over the years I have progressed through the various levels and became a PADI Course Director 5 years ago. Today my role is more managerial than teaching. In the past 12 months I have done over 100 dives and at the moment I am excited about the future of diving with the advent of the Explorer recreational rebreather. I intend to become a recreational rebreather instructor and spend more of my time doing what I wanted to do when I opened Abyss-swimming around, looking fish and enjoying the relaxation of the underwater world. I hope you can join me for a dive.